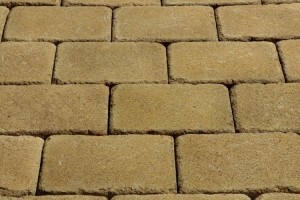 Island Block & Masonry Supply offers a variety of products from Cambridge, such as pavingstone systems and outdoor living kits. 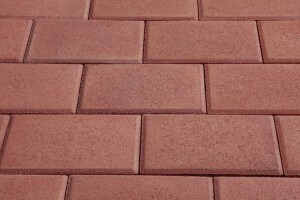 The proprietary mixing process produces Cambridge pavers with ArmorTec, resulting in a smooth-surfaced, fade-proof product that can be used for an array of outdoor projects- from walkways and patios, to roads, cityscapes and retaining walls. 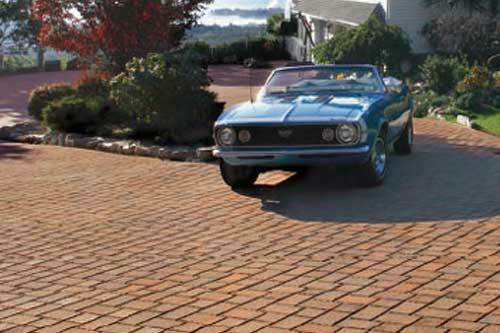 Cambridge pavingstones offer a full transferable limited lifetime warranty, “Fade-Proof, Color Guarantee.” ArmorTec “protects” Cambridge pavers from the inside out rather than simply coating the exterior, which means they won’t absorb any water, making them resistant to weather damage and normal wear-and-tear. 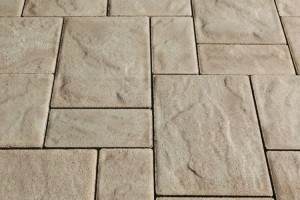 All pavers are skid and slip resistant as well. 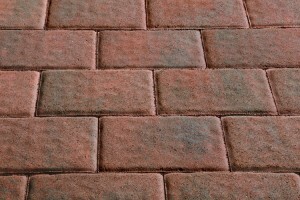 countless residential and commercial projects. 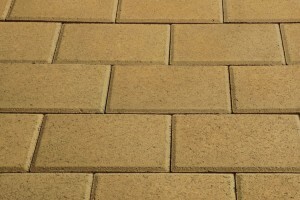 In addition to the aesthetic element Cambridge pavers bring to any outdoor space, these products offer a variety of other benefits to those who choose Cambridge Pavingstones with ArmorTec for their outdoor projects. 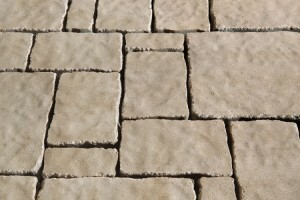 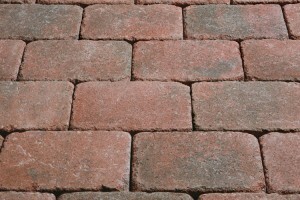 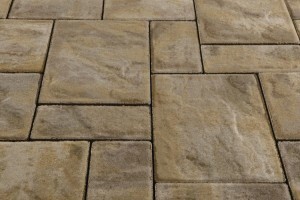 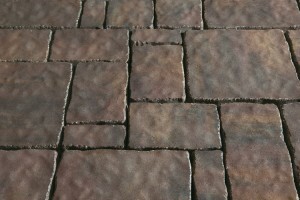 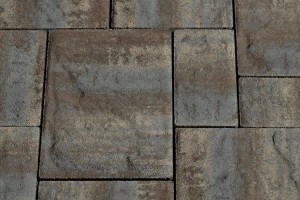 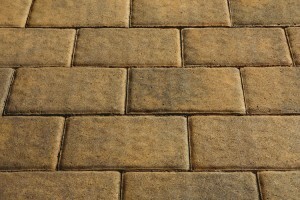 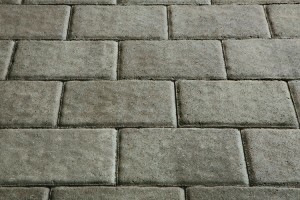 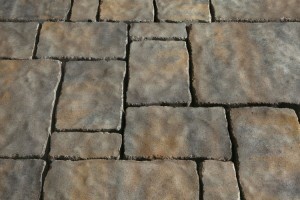 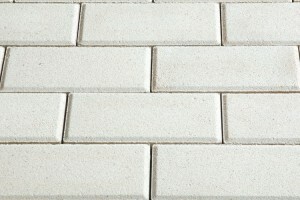 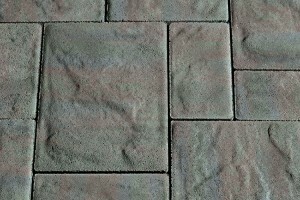 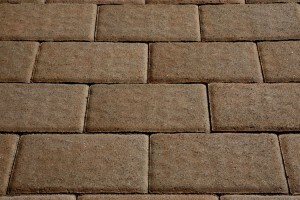 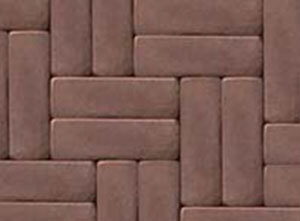 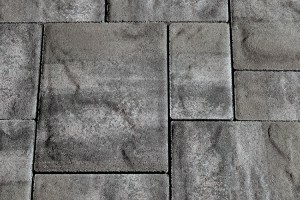 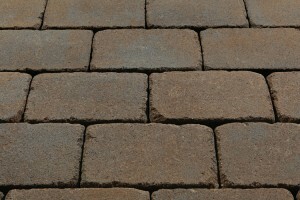 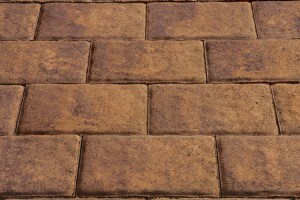 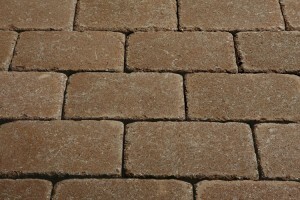 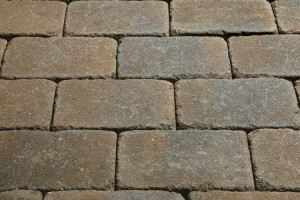 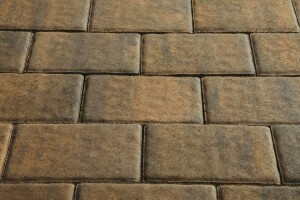 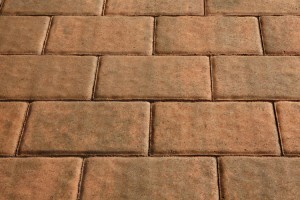 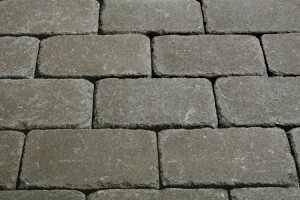 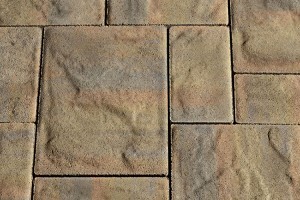 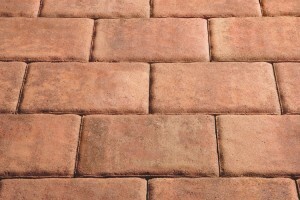 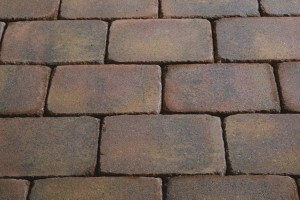 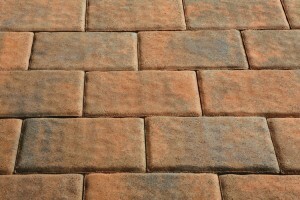 Every paver is purely pigmented, giving each a nearly perfect appearance. 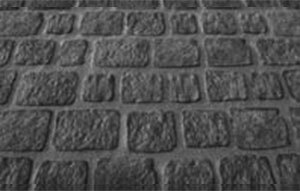 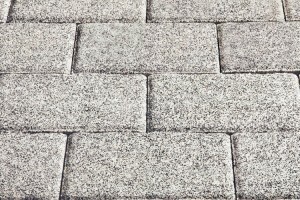 The unique manufacturing process with ArmorTec uses super fine sand granules, granite and high-quality cement, which prevents the pavers from developing hollow or exposed areas over time. 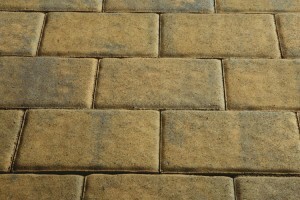 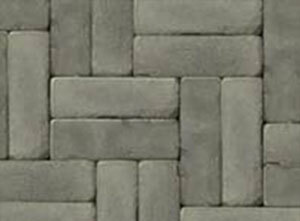 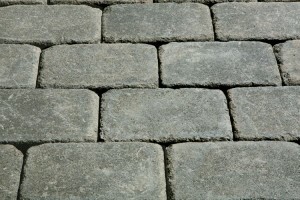 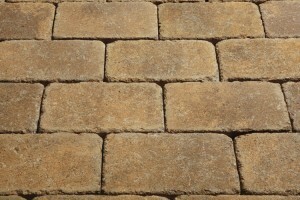 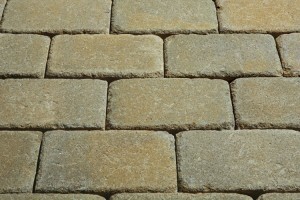 The perfectly blended stone particles means the pavers will not contain any large, unattractive pieces of stone. 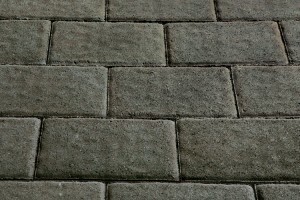 Outdoor areas created with Cambridge products require minimal upkeep, which makes the brand very popular for those seeking low maintenance solutions for making their outdoor area useful as well as aesthetically pleasing. 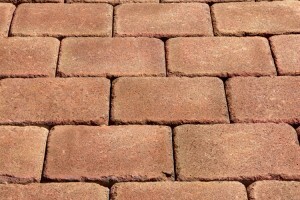 Island Block & Masonry Supply is an established supplier of construction, masonry and landscape material serving Suffolk and Nassau counties, as well as Queens, Brooklyn and Manhattan. 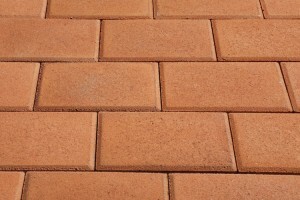 We offer contractors, builders, homeowners and architects personalized attention, regardless of the size of the project. 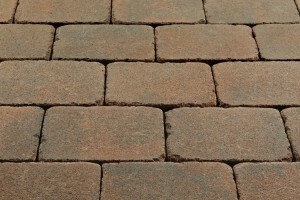 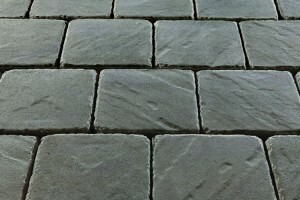 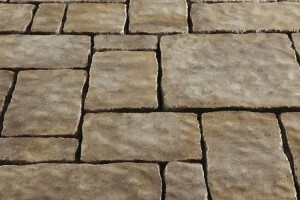 At Island Block, we stock only the highest quality products and materials, which is why we’re proud to offer all Cambridge products currently on the market, including the Sherwood, RoundTable, Renaissance, KingsCourt, Excalibur and Crusader pavingstone collections, as well as fire pit and design kits, and Permeable Pavement and Cambridge Wall systems. 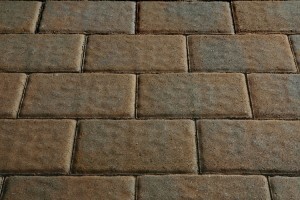 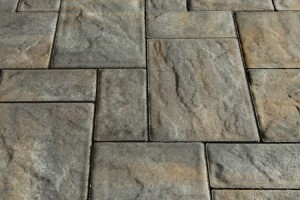 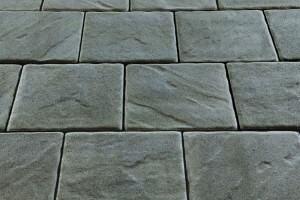 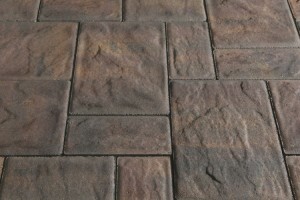 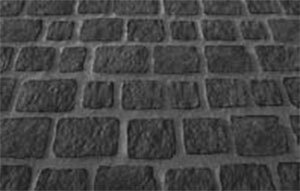 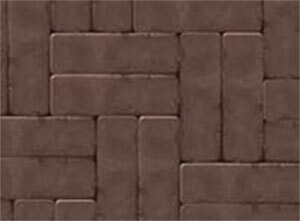 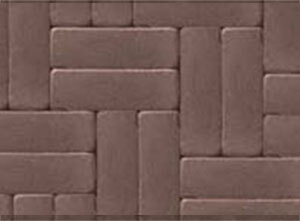 For availiability of a color in a particular shape, refer to the Cambridge Pavingstones Color Selection Guide.